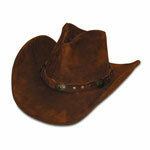 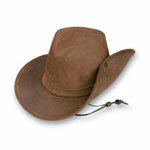 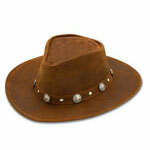 Minnetonka 9753 - Parker Floppy Hat - Beautiful dusty brown suede leather. 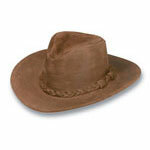 Floppy brimmed western hat with suede braid accent Other colors available. 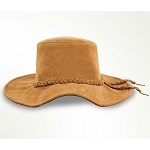 Be ready to roam in a new boho-chic design. Our new floppy hat is made of soft suede, and accented with a beautifully braided trim piece. 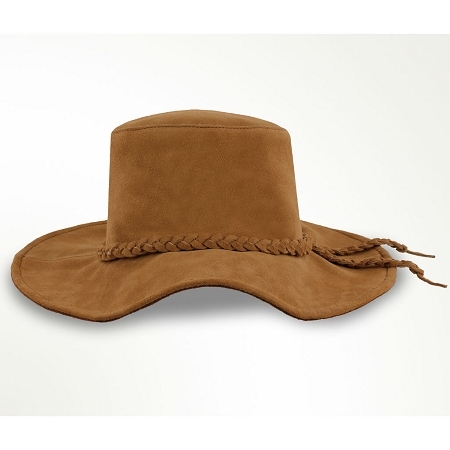 Handcrafted in three colors, this brimmed hat is the perfect addition to festival-ready outfits and urban adventures.